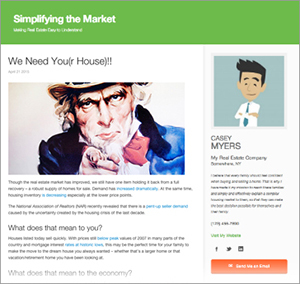 « How to Get Buyers & Sellers Off the Fence! 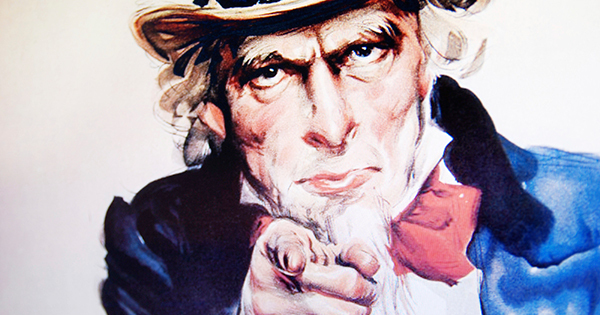 https://files.keepingcurrentmatters.com/wp-content/uploads/2015/04/07181345/Uncle-Sam.jpg 315 600 The KCM Crew http://www.keepingcurrentmatters.com/wp-content/uploads/2017/01/KCMBannerNoWebsiteDarkLarge.png The KCM Crew2015-04-21 07:00:042015-04-20 16:56:59We Need You(r House)! !